family was the one that told me, but I have definitely developed a certain curiosity about this place and some of the pictures and information I have seen have made me excited to explore this magical place. 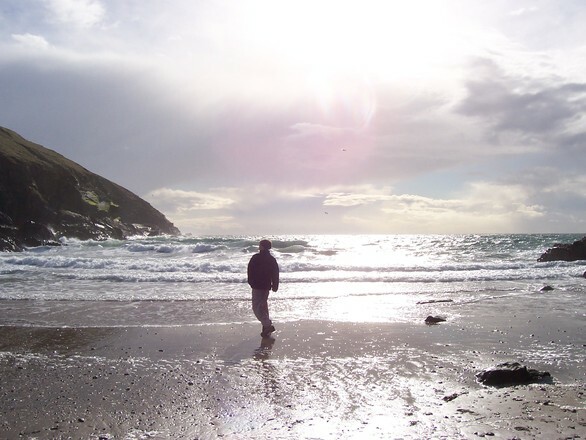 Located between Ireland and England in the middle of the Irish Sea, the Isle of Man is a British Crown dependency, though not a part of the UK. It is nearly equidistant from Ireland, Scotland, Wales and England, though slightly closer to Scotland. From Snaefell, it’s highest point, one can see all of the above on a good day. 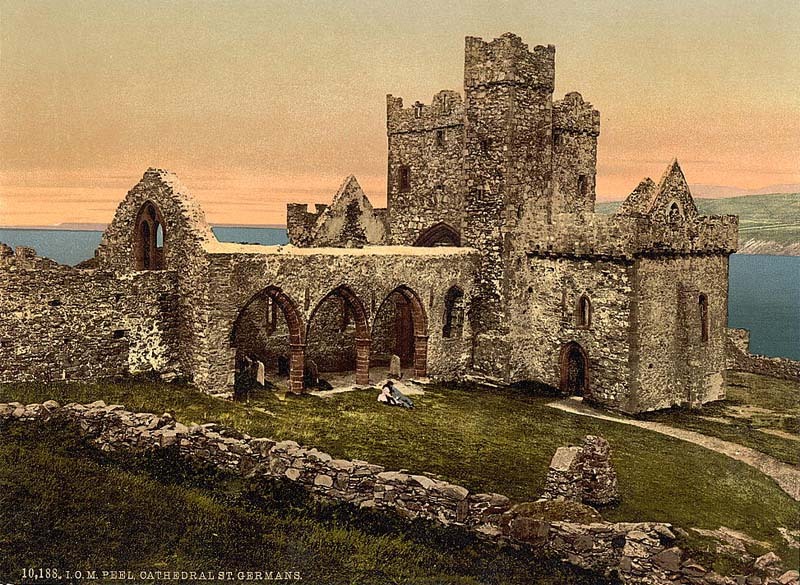 It’s early history involves Celts, Vikings and a long struggle between Scottish and English rule. 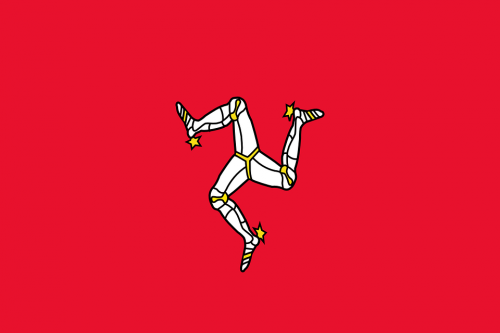 Ultimately, England won out around 1346, but the Isle of Man never became an actual part of the United Kingdom. 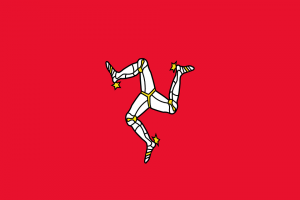 The endangered Manx language is closely related to Irish and Scottish Gaelic. The Isle of Man, or Mann, as it is sometimes called (Ellan Vannin in Manx) offers so many fascinating things to explore and learn about. 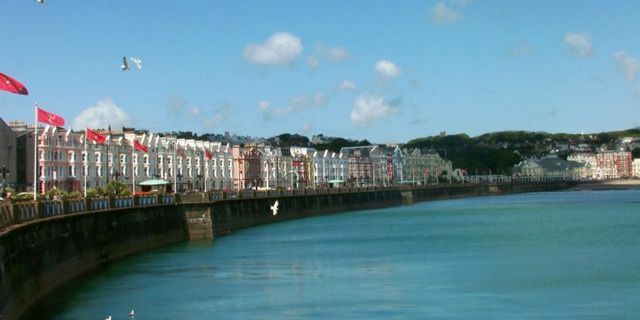 It is the location of one of the world’s most dangerous and exciting events, the annual TT motorcycle race, has the world’s largest working water wheel, castles, Celtic and Viking ruins and dramatic coastal scenery. It has a strong mythological tradition. Mythical creatures such as Fairies, or “little folk”, places associated with the King Arthur legends, and that of the Grail are all a part of what is so fascinating about this mystical place.